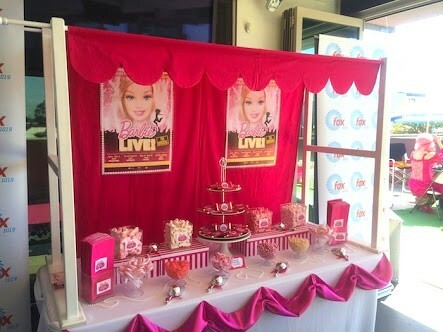 Exciting Themes for Your Kids Birthday Party! 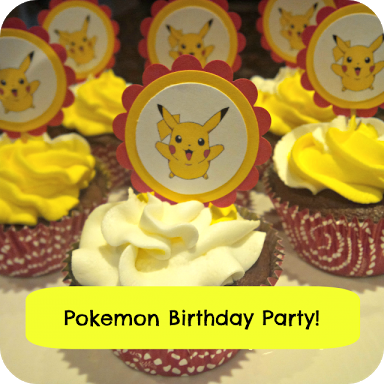 A pokemon theme party would be just perfect for the Pikachu lovers. 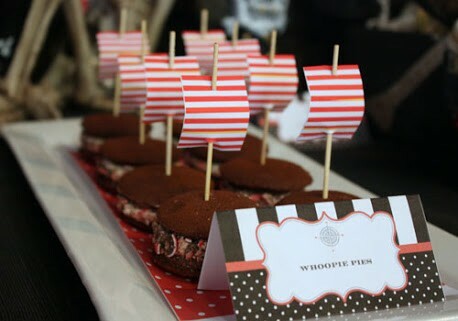 Basic party supplies include paper tableware. 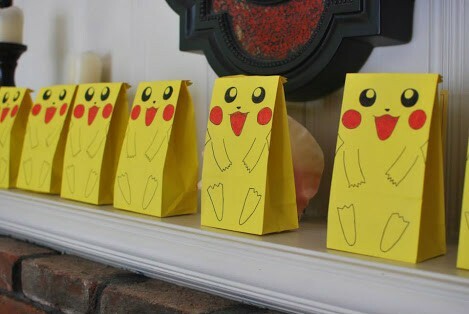 One can also include pokemon trading cards, masks and may be a video game. 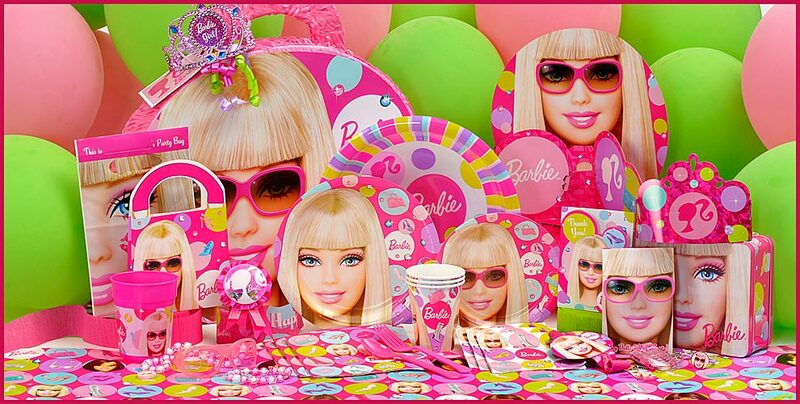 In addition to basic party supplies one can also include a Barbie dreamhouse, costumes and other accessories which will have your little barbie’s dream come true and also have everyone tickled pink. 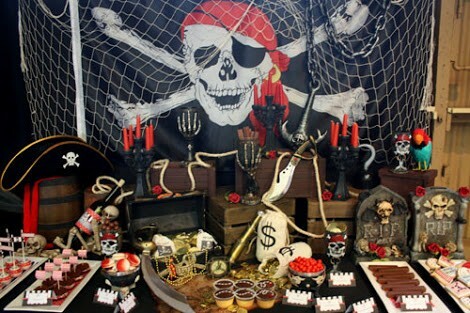 Gather some fellow shipmates and search for gold and treasure when you celebrate your kid’s birthday. Nothing would be more thrilling than this! 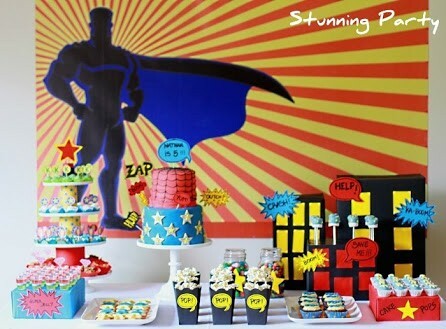 Regardless of which superhero your birthday boy or girl is currently in love with, indulge their inner hero. 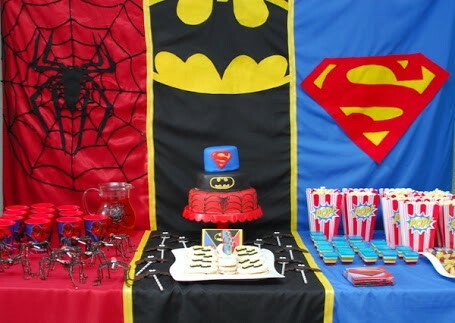 It’s a perfect triad for your party and the theme’s a sure shot winner as it appeals both boys and girls and a range of ages. 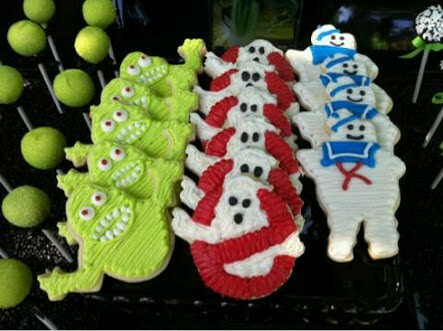 A ghost busters themed evening may include a giant slime cake, custom cookies, cake pops and homemade proton packs for the guests to wear which will be easier for your guests to remember in the months that follow. 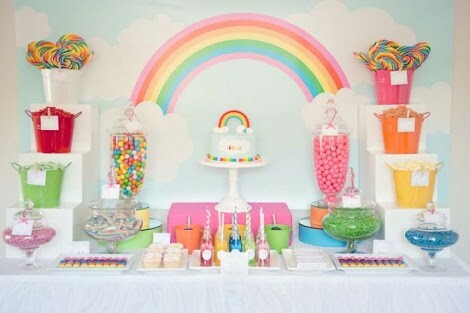 Perfect for a girl or boy, a rainbow birthday party is easy to plan and execute. 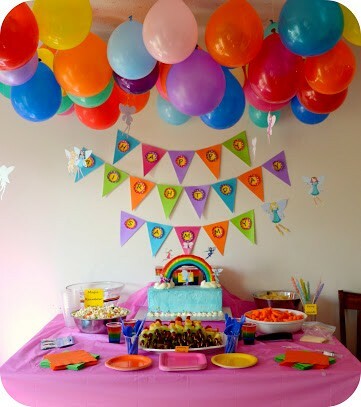 Colourful decorative items like paper lanterns, polka dots pinwheels and one of a kind party hats make this party extra cheerful. 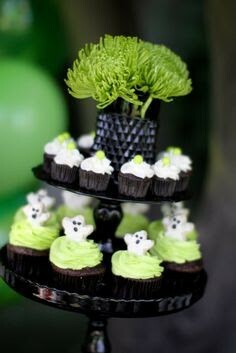 So, follow the raging trend of really cool and in budget themed parties by choosing even cooler venues near you with VenueMonk. Why is Udaipur The Most Preferred Destination for Destination Wedding? Hangout Venues that every Delhite must visit!